Home / News / Trending Article / Trending Events / Trending News / Trending Updates / Updates / Viral / Viral Article / Viral Events / Viral News / Viral Updates / VIDEO COVERAGE: Maine Mendoza stands out on Bench Fashion Show 2017! Hailed as Bench Queen! VIDEO COVERAGE: Maine Mendoza stands out on Bench Fashion Show 2017! Hailed as Bench Queen! Maine Mendoza stands out on Bench Fashion Show 2017! Hailed as Bench Queen! Nicomaine Dei Capili Mendoza popularly known as Maine Mendoza, is a Filipina actress, singer-songwriter, and television and internet personality. 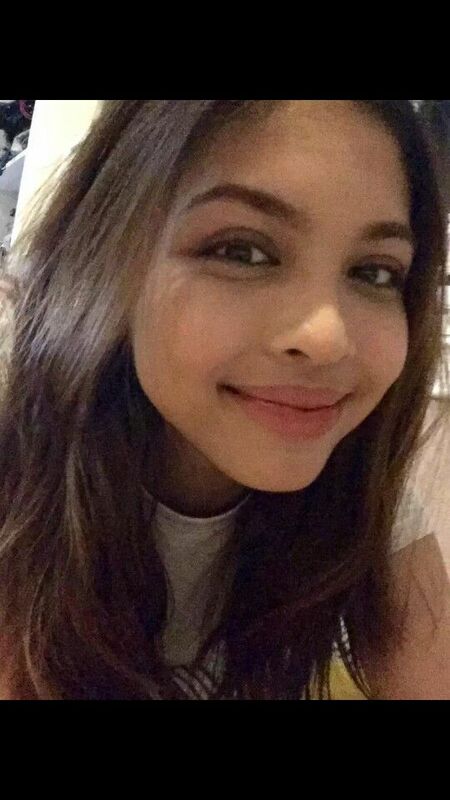 She is best known for her viral Dubsmash videos and her role as Yaya Dub in the noontime variety show Eat Bulaga! 's "Kalyeserye" segment airing on GMA Network and worldwide via GMA Pinoy TV. In December 2015, Mendoza got a star at the Philippine Walk of Fame at Eastwood City , Libis, Quezon City along with her "Kalyeserye" co-satrs and was named Favorite Young Actress in the 5th OFW Gawad Parangal. Mendoza was also given a Makabatang Alagad ng Telebisyon (Child-friendly Artist on Television ) seal by Anak TV in February 2016. Mendoza also won several awards in the Nuffnang Philippines Bloggers Awards. She also won a Female TV Star of the Year and Female Breakout Star of the Year for 2016 in the PEP List Awards Year 3 by the Philippine Entertainment Portal. Being the Philippines' most googled female personality in 2015, Mendoza is considered to have wide influence on the Internet and social media as recognized by award-giving bodies, earning her title as the Social Media Queen. She has also been nicknamed as The Phenomenal Star. Despite of having multiple awards in her 2 years in showbizness he remains kind, humble and down to earth. Maine Mendoza is the most well known endorser of this generation . She is hailed as Bench Queen . On the Fashion show of bench held this night November 18,2017 at SM Moa Arena, there are different stars like Kathryn bernardo, Daniel Padilla, Enrique Gil, Kim Chui, Ruru Madrid and many others, but the star that shine the most is Maine Mendoza. Watch the video coverage below and comment your reactions.